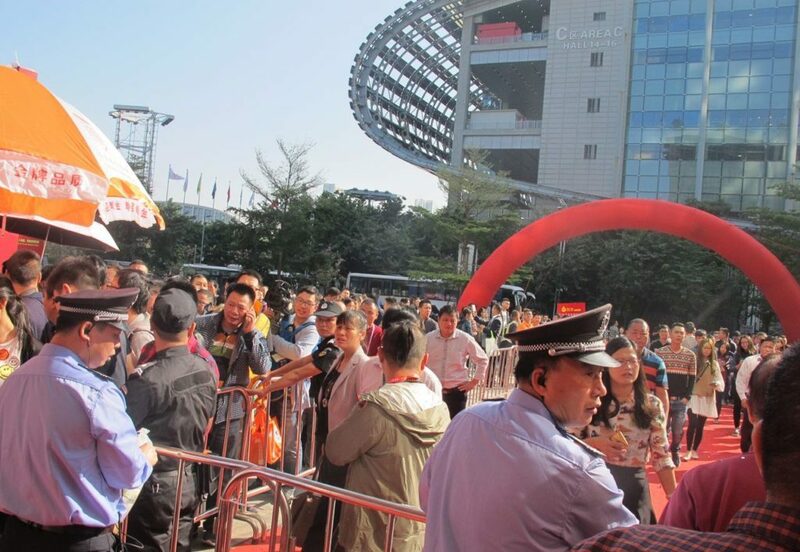 Here’s our exclusive reportage of the Guangzhou Adult Health Supplies fair who took place early November 2017. Established real doll brands as well as exciting new manufacturers were present with stands showcasing both the best and the new from their catalogues. Want to buy bras for your love doll but not sure about the size? Here’s a practical and easy-to-use bra size calculator. You need two measurements: breast size and under-breast size. If you can’t find the under-breast size in the product specifications, you can either measure yourself (see picture below) or ask us. 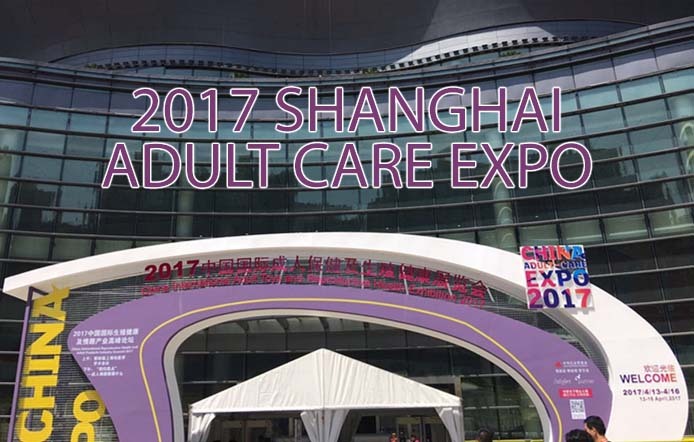 The 2017 Shanghai Adult Care Expo took place April 13th-17th. A number of manufacturers in our catalog told us they would be there so we decided to make the journey to check what they had to offer. And we were not disappointed.. Copyright 2019 © The Silver Doll. All rights reserved. This site contains sexually oriented adult material intended for individuals 18 years of age or older. If you are not yet 18, if adult material offends you, or if you are accessing this site from any country or locale where adult material is prohibited by law, please EXIT the site. If you understand and accept these terms, you may ENTER.